The First Data FD50 is an affordable, functioning point-of-sale (POS) terminal that allows merchants to accept virtually any payment type with unmatched reliability and security. The First Data FD50 is an affordable, functioning point-of-sale (POS) terminal that allows merchants to accept virtually any payment type with unmatched reliability and security. 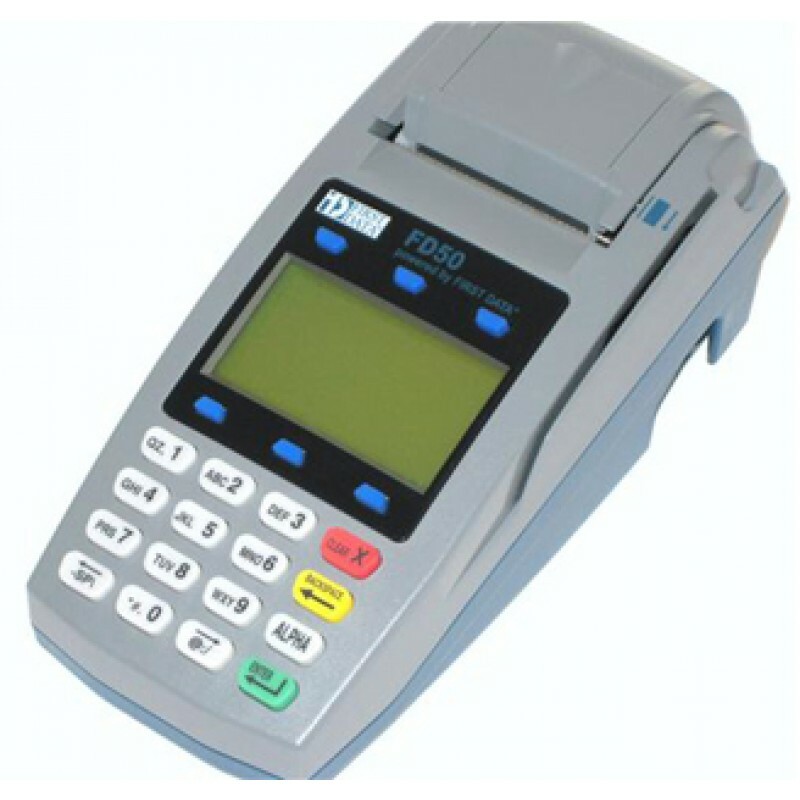 Featuring a sleek, compact design, the FD50 terminal is easy to navigate and well-equipped to support advancements in payment options. 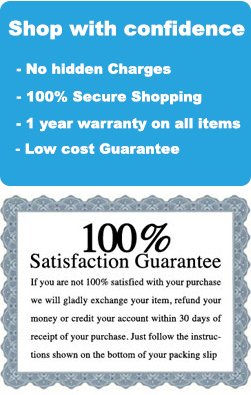 Its advanced security features help protect customers from fraud and identity theft. * A compact, small footprint. * A three-track magnetic stripe reader. * 32 MB RAM, standard memory. * 3 USB ports and 1 serial port for peripherals and future expandability. * Complete support and easy installation. * Integrated 2.25” wide thermal roll printer with quick, hassle-free, drop-in paper-loading. * Six durable screen-accessible keys. * Secure Sockets Layer (SSL) encryption.